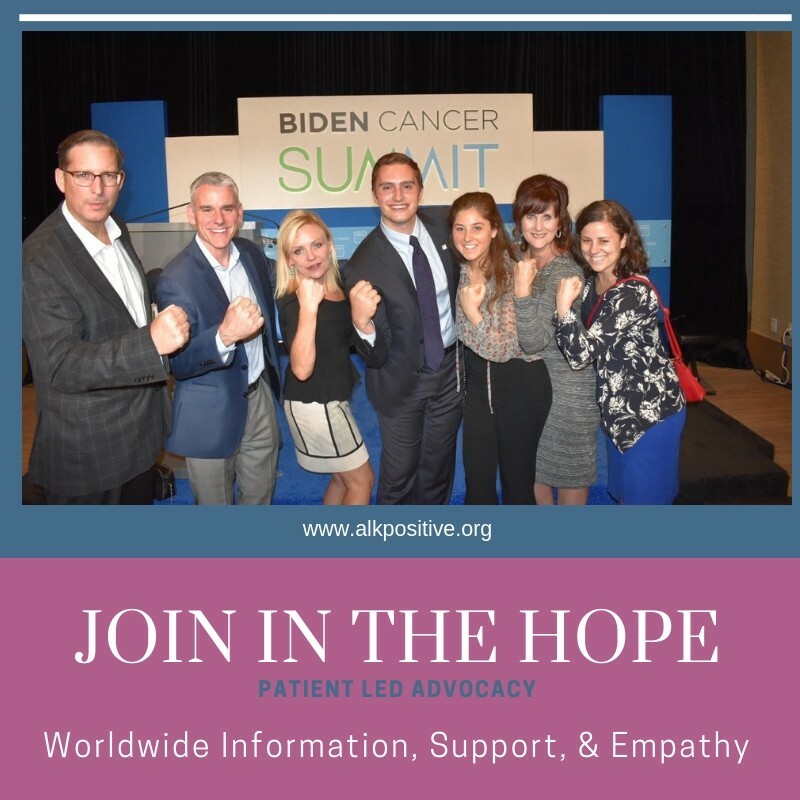 Patient led lung cancer advocacy groups, like ALK Positive, are creating their own sense of urgency and taking education, funding, and research into their own hands. Social media has provided lung cancer patients & caregivers a platform to connect, worldwide, and transform educational awareness. A large majority of Non-Small Cell Lung Cancer (NSCLC) patients are diagnosed in advanced stages and treatment decisions are critical. Major advancements occurring in NSCLC have created an educational barrier for medical professionals to be up-to-date especially in the community settings. The end result is delays or failures in proper testing and treatment when time is of the essence. The online patient led support groups are providing information, support, and empathy resulting in improved care and saving lives. A recent national study conducted by LungCAN illustrates that public knowledge of lung cancer is a problem. Public education indirectly affects research funding and empathy. The general public is unaware of the realities of lung cancer; it is the number one cancer killer of women & men, near double the amount of breast cancer and three times the amount of prostate cancer. Most people believe that lung cancer can be prevented; however the majority of lung cancer diagnoses are in former or never smokers. Environmental exposures like radon are a leading cause of lung cancer. Oncogene driven lung cancers, like ALK Positive, have no known environmental risk factors. Patient led advocacy groups have created public education websites, brochures, and social media. 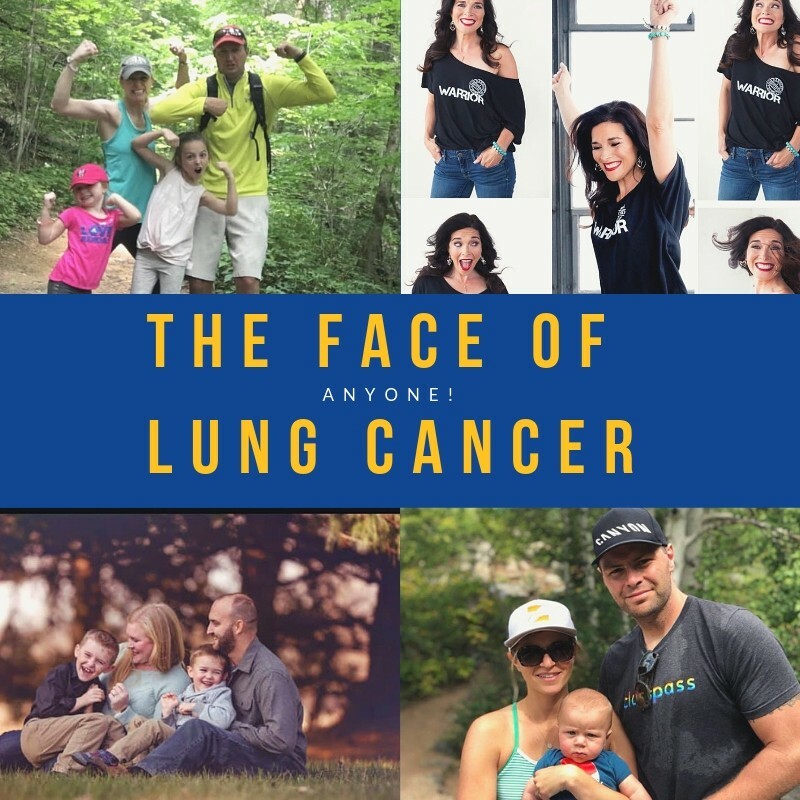 A great deal of focus has been placed on public speaking engagements in our local communities and presenting at major medical conferences, in an effort to humanize lung cancer. Quite simply, lung cancer can infiltrate ANYONE with lungs, at any age. In the last 5 years, there have been significant advancements in the testing, treatments, and life expectancy for lung cancer. Biomarker testing, targeted therapies, immunotherapies, and clinical trials are paving a path to lung cancer one day being a chronic disease. Advocates are fighting for more federal funding for lung cancer, speaking on Capital Hill, and challenging researchers and the medical community to think outside of the box. In 2018, ALK Positive members raised over $600,000 for research. In consultation with the scientific advisory panel provided by the LUNGevity Foundation, a panel of ALK Positive patients reviewed and selected to award three ALK specific research grants. 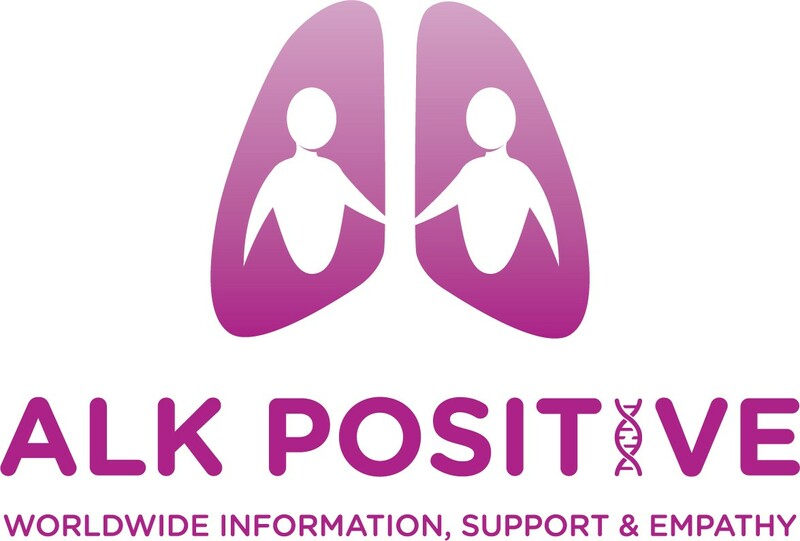 In addition, ALK Positive has set a goal of raising $1M for research in 2019. Collaborations are the driving force of HOPE for lung cancer families. Our patient-led support group is currently working with Biden Cancer Initiative, American Cancer Society, National Lung Cancer Roundtable, Guardant Health, Foundation One, LUNGevity, The Addario Lung Cancer Foundation, LungCAN, National Comprehensive Cancer Network, The Chris Draft Foundation, The International Association for the Study of Lung Cancer, and other patient led support groups like EGFR Resisters and ROS1ders to create change. We want to Partner! We are not waiting for change — we are creating change! It is empowering for patients & caregivers of lung cancer to have a voice, to be heard, and to be valued as a strategic partner. Our Mission is to give Hope to all those who are living with and those who will be diagnosed with lung cancer.